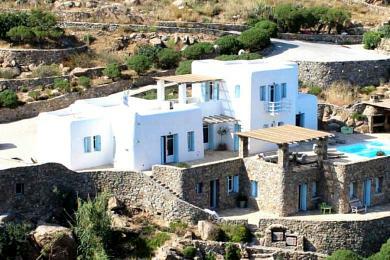 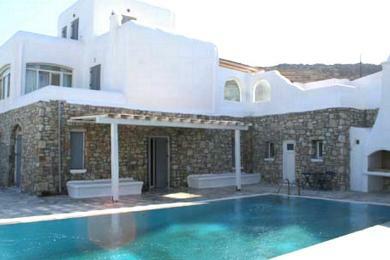 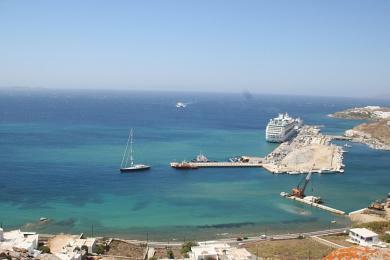 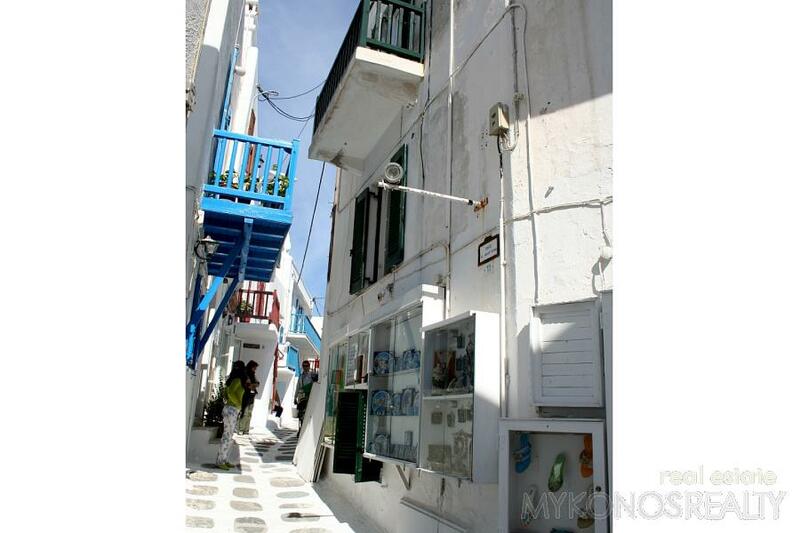 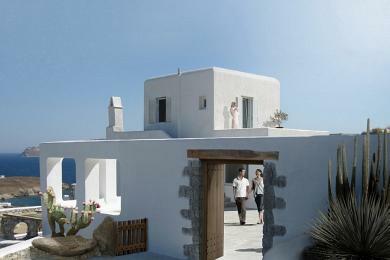 A three-storey building situated in the centre of Mykonos Town of a total area of approx. 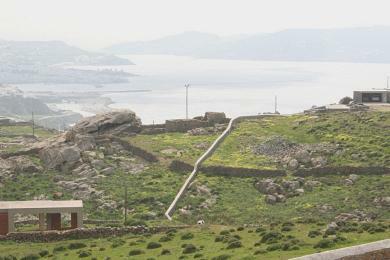 267sq.m. 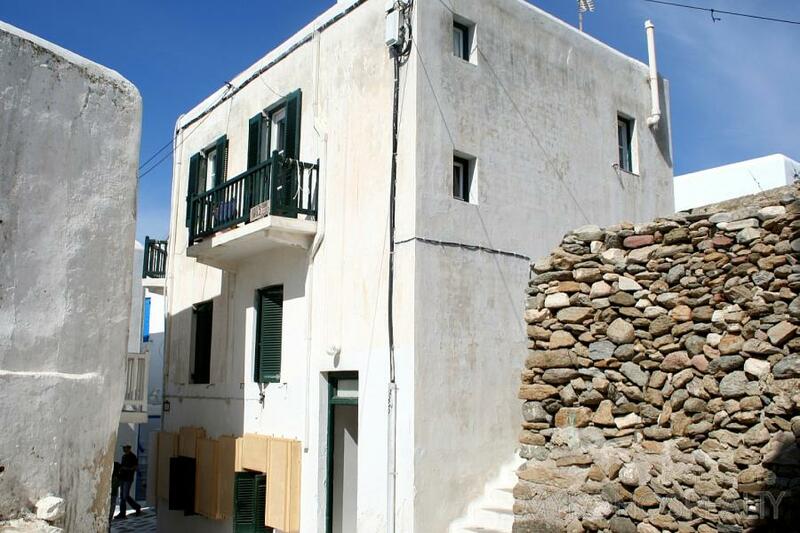 built on a plot of land 100sq.m consisting of a ground level commercial store 89sq.m, 1st floor 89sq.m with 4 rooms, bathroom and kitchen, 2nd floor with 3 rooms, hall, bathroom and kitchen. 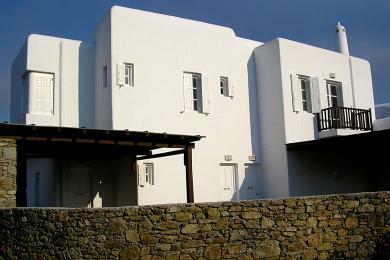 Also for sale per separate level.